Small mallee with cream flowers found on the northern fringes of the Great Sandy Desert. 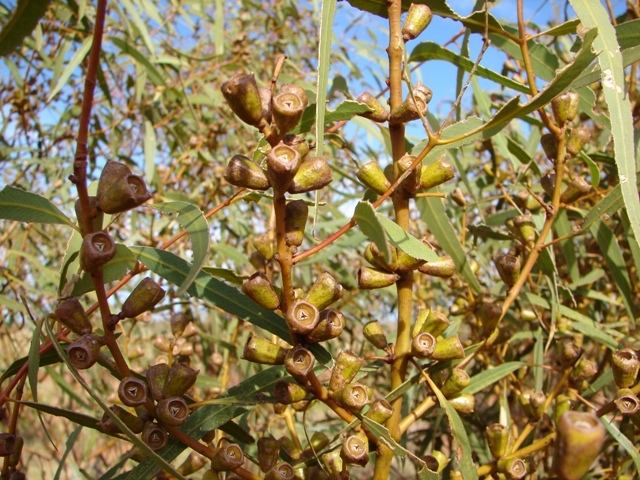 This entry was posted in Eucalyptus and tagged Eucalyptus odontocarpa. Bookmark the permalink.